Office hours for enrollment are M-F 8:00AM – 10:00AM. 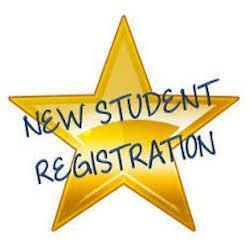 When you bring the above items, you will be given an enrollment packet which takes approx. 15 min. to complete.